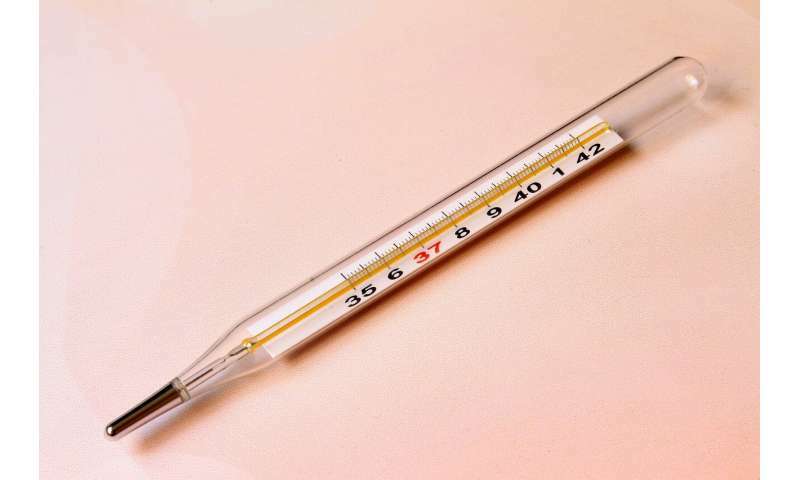 Chen and colleagues discovered that fever increases the expression of heat shock protein 90 (Hsp 90) in T lymphocytes. This protein binds to a type of integrin on the lymphocytes—α4 integrins—which promote lymphocyte adhesion to the blood vessel and ultimately to expedited migration to the site of infection. Are individuals whom run a slightly lower body temperature at risk of not as readily attaining 38.5C ? Is this why Chinese eat dog meat - which is said to raise body temperature? Will regular sauna use provide some benefit? What else raises body temperature?